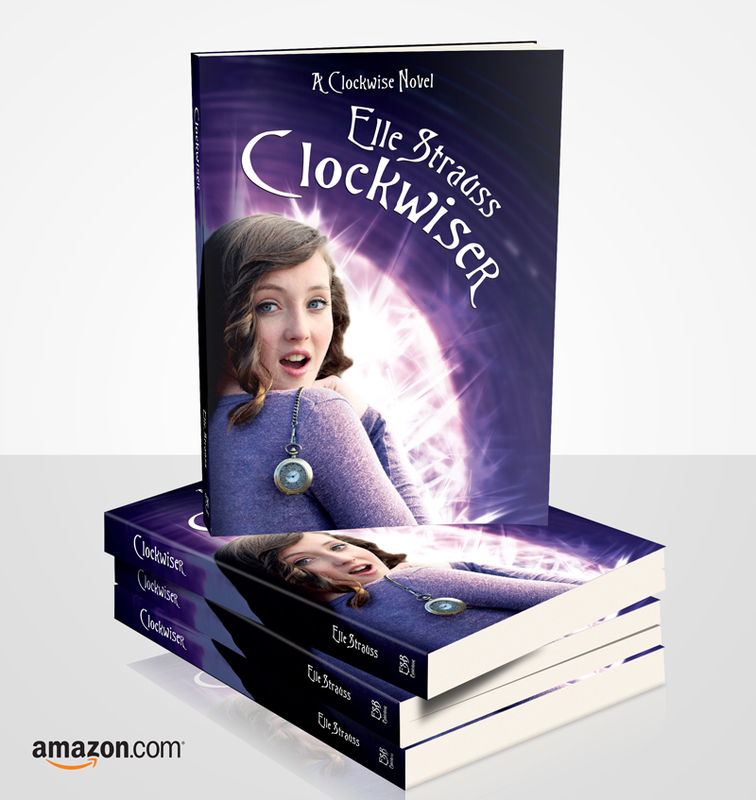 Together with Fair Trade Creative we've created the cover for the book "ClockwiseR". The book is written by Elle Strauss, a Canadian writer and it's the second book from her "Clockwise novels" serie. You can order the book as a paperback, but also as an e-book at Amazon.com.